Can you say ‘yum’ with your mouth full? I didn’t have a chance to even try. 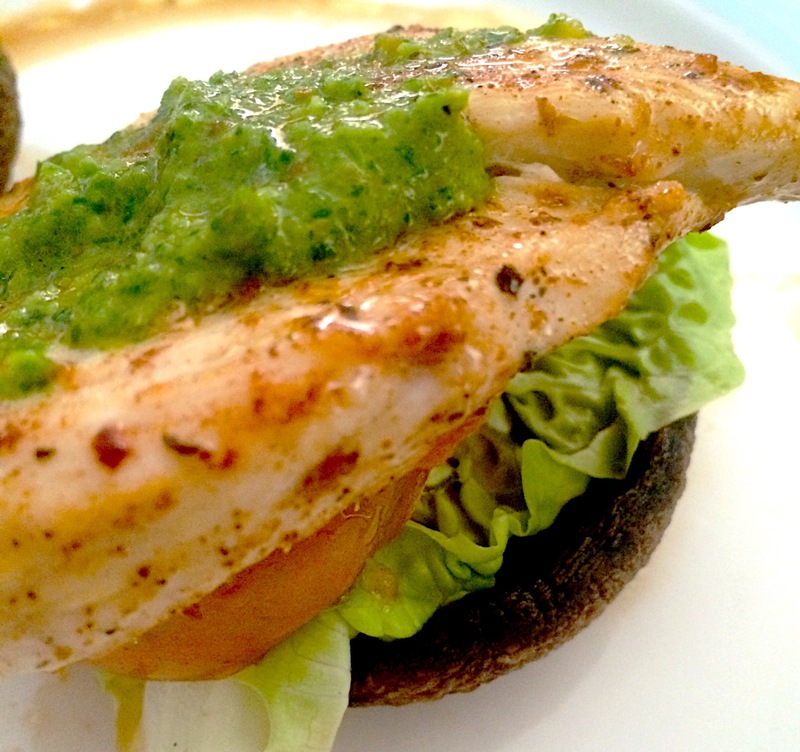 This chicken stack demanded my immediate and undivided attention – and it was so worth it, secret sauce and all.